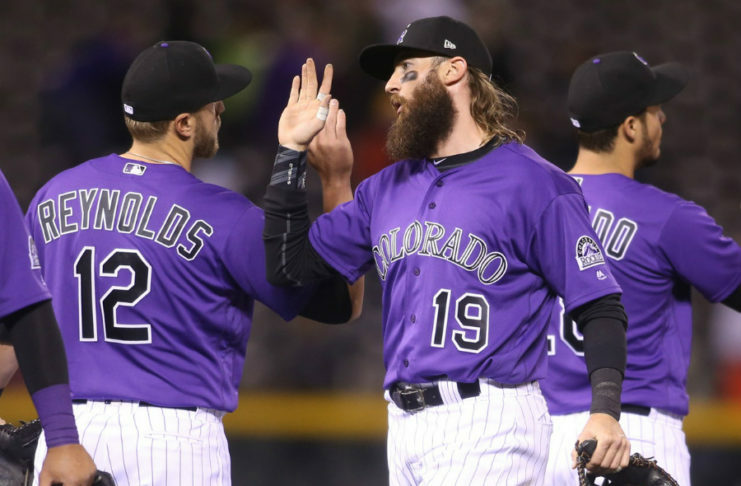 Colorado travels to Los Angeles for a date with the Dodgers with the National League West title on the line. 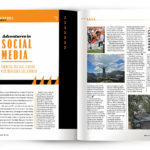 Social Media gives athletes, including who call Colorado home, a unique way to share their adventurous spirit with fans around the world. 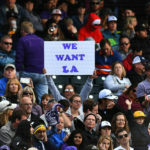 The Rockies - and their increasingly dyspeptic fan base - can relax and enjoy the next few days of All-Star festivities without feeling sick to their stomachs. 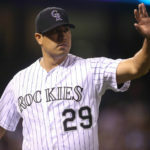 The Colorado Rockies made the decision to move the franchise's winningest pitcher to the bullpen, following a medley of poor starts. In the role, however, Jorge De La Rosa has been impressive. 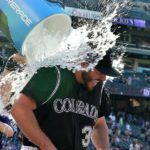 Bettis joined Eric Goodman and Les Shapiro during The Afternoon Drive on Mile High Sports Radio to discuss his battle with cancer. 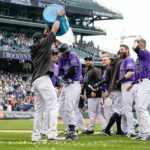 While the Rockies have continued to win ballgames, the bullpen will need to get up to speed if the club wants to continue its winning ways. The Colorado Rockies beat the New York Mets Thursday afternoon by a final score of 5-4 in bizarre fashion. In a surprise move, Tyler Anderson has reportedly been scratched from his scheduled start against the Los Angeles Dodgers Thursday night.